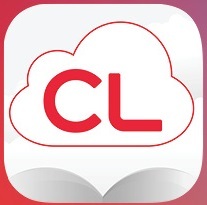 Digital book and audio downloads available to patrons with current, valid Windham Public Library card. Thousands of magazines, newspapers, reference books, and other resources. Available with a current, valid Windham Public Library card. 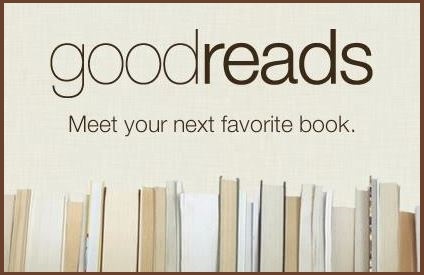 Reading lists and suggestions generated by the worldwide community freely accessible to anyone. Practice tests, tutorials, and e-books related to job search, workplace skills, and other content. Available with current, valid Windham Public Library card. Sales-ranked lists of books sold in the United States, sorted by format and genre. Freely accessible to anyone. Titles, articles, suggestions, and lists generated by librarians and educators covering both fiction and nonfiction. 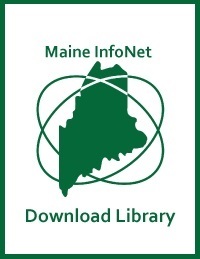 Go to Digital Maine Library and scroll down alphabetically to select one of the two Novelist platforms. Available with a current, valid Windham Public Library card. Access to dozens of online resources for patrons with a current, valid Portland Public Library card which you may be able to register for through Windham Public Library. Digital comic downloads available to patrons with current, valid Windham Public Library card. Digital magazine downloads available to patrons with current, valid Windham Public Library card. Online courses available from Windham Public Library to patrons with current, valid Windham Public Library card. Wireless printing available to the public. Prints inside the Windham Public Library. Black and white copies, 10c per page; color copies, 25c.